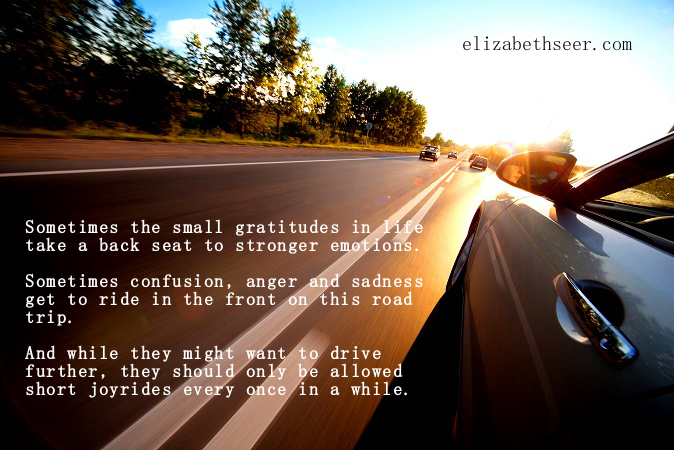 Home Acceptance Is Gratitude or Sadness in the Driver’s Seat? attitude of gratitude, be joyful, discipline in gratitude, experience emotions, experience pain, gratitude, make up your mind, overcome pain. Bookmark.